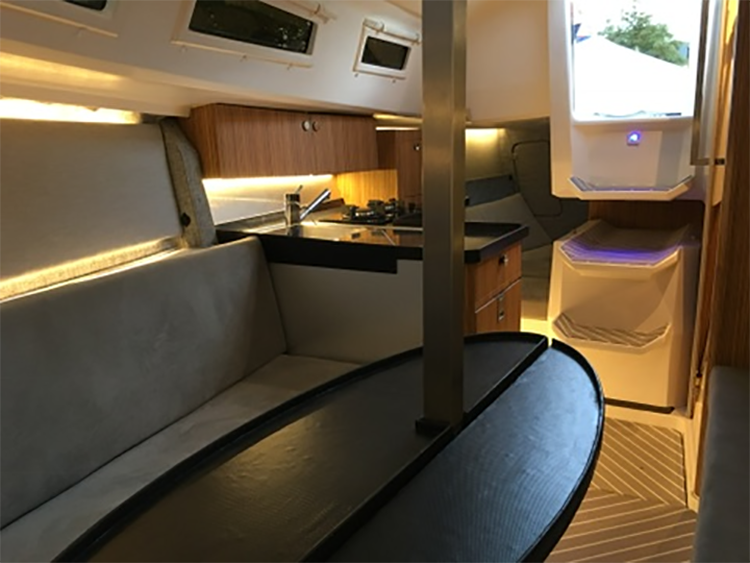 Wahine Lifestyle is a top luxury full cruiser sailing boat for its LOA all over the world. 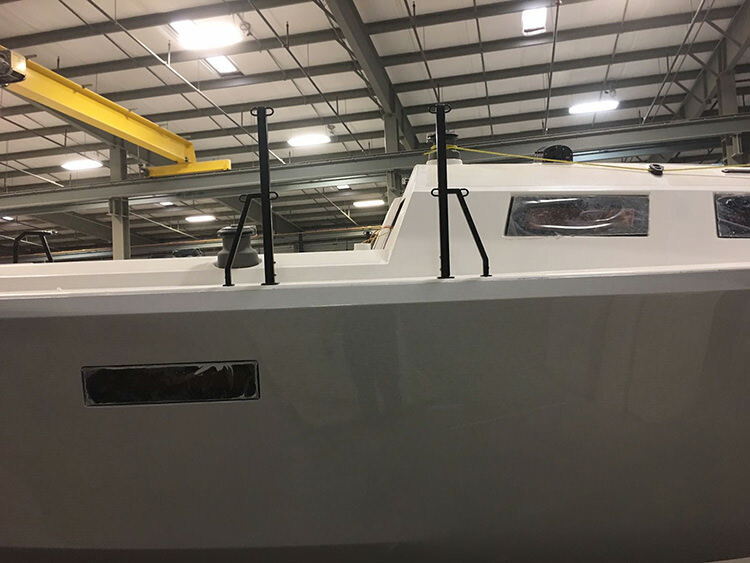 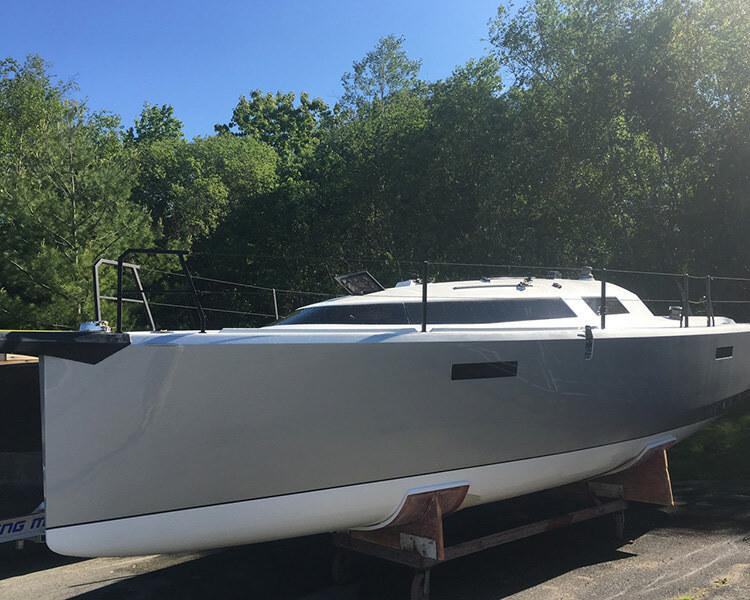 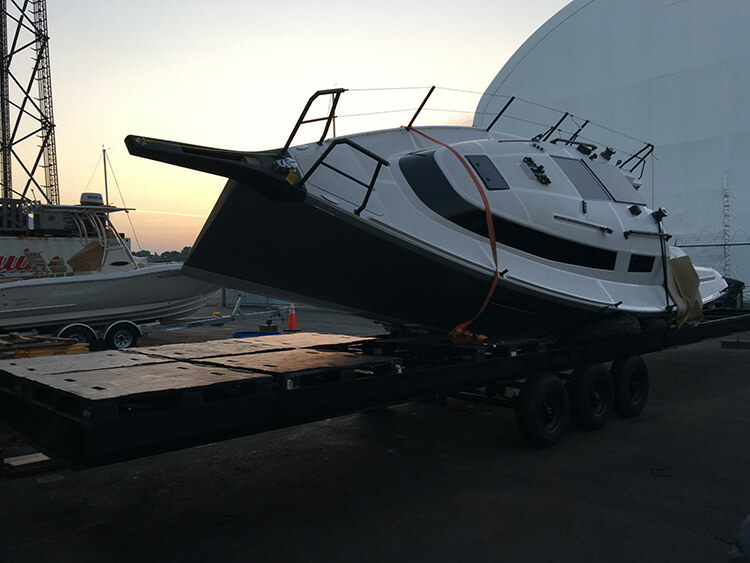 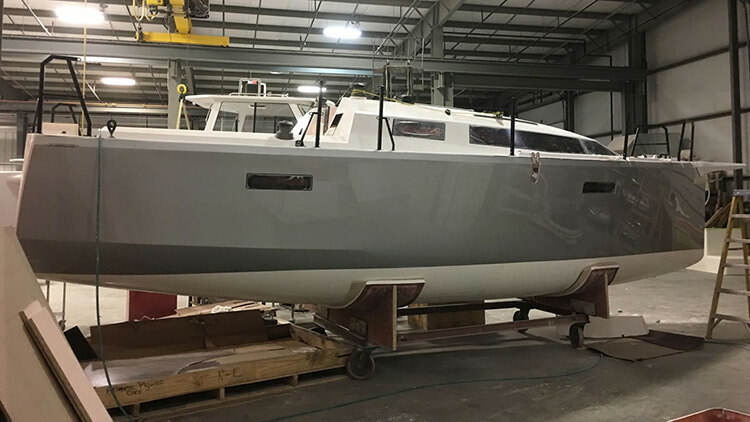 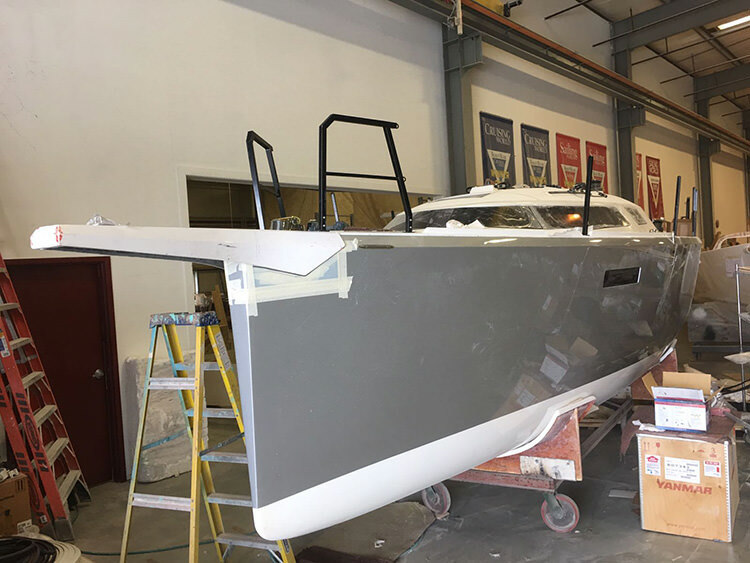 She’s being built in a shipyard in Rhode Island, USA, and is specifically built for the North American and European market. 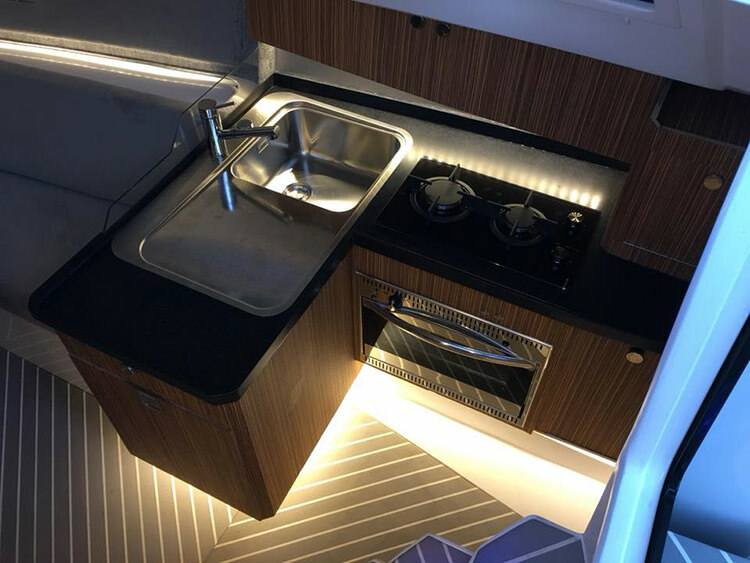 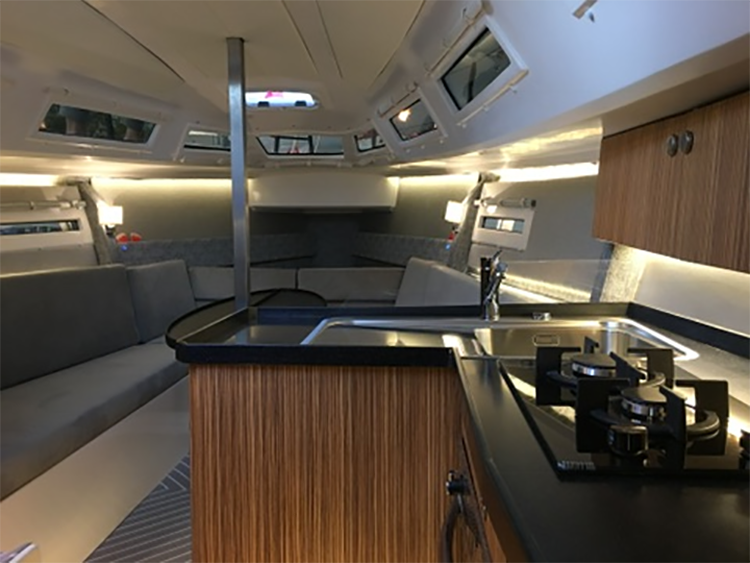 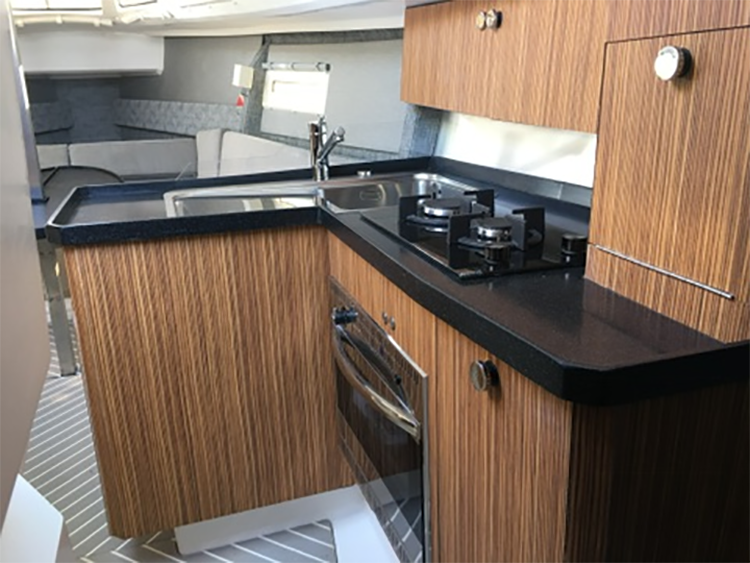 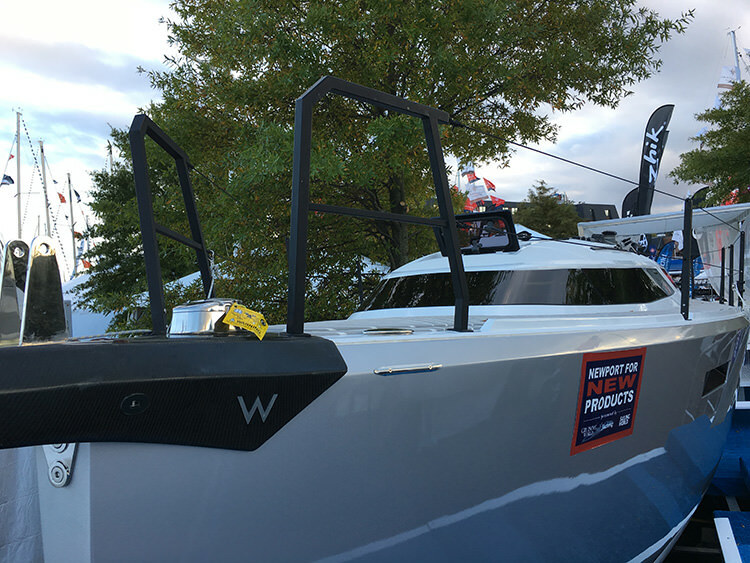 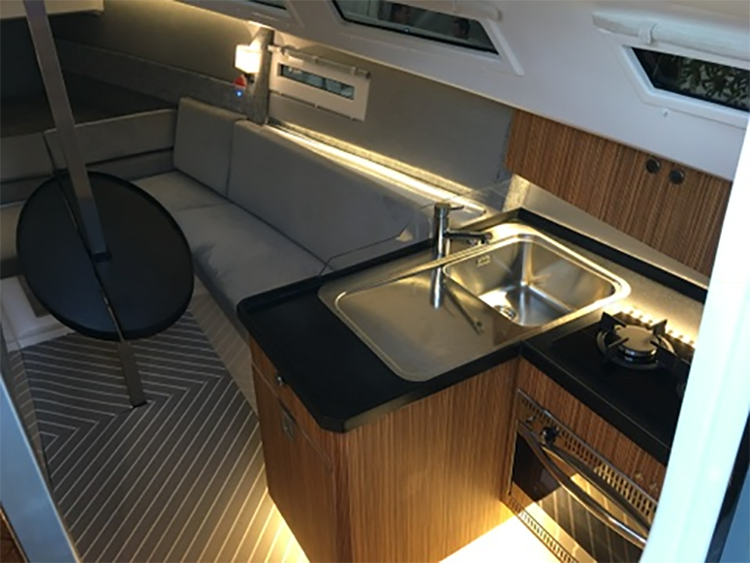 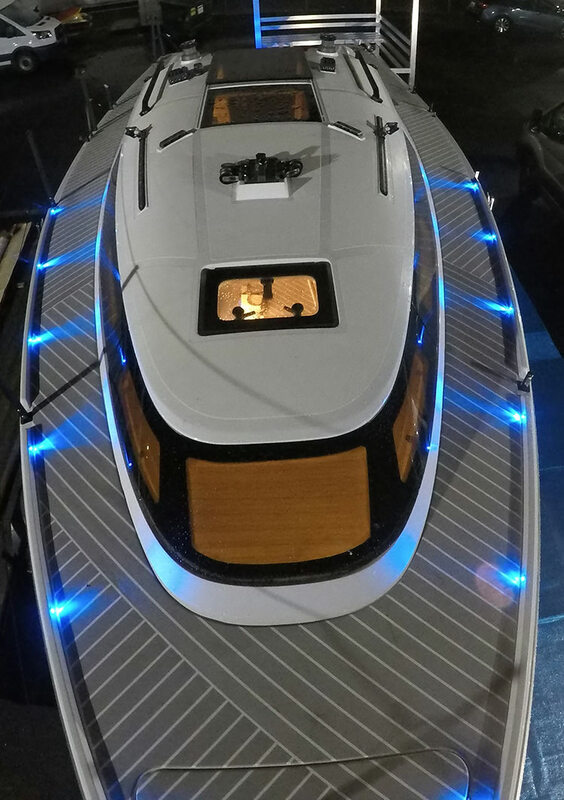 The Wahine features a fully glassed cabin, with a modern style, which results in enjoying great natural light in the interior. 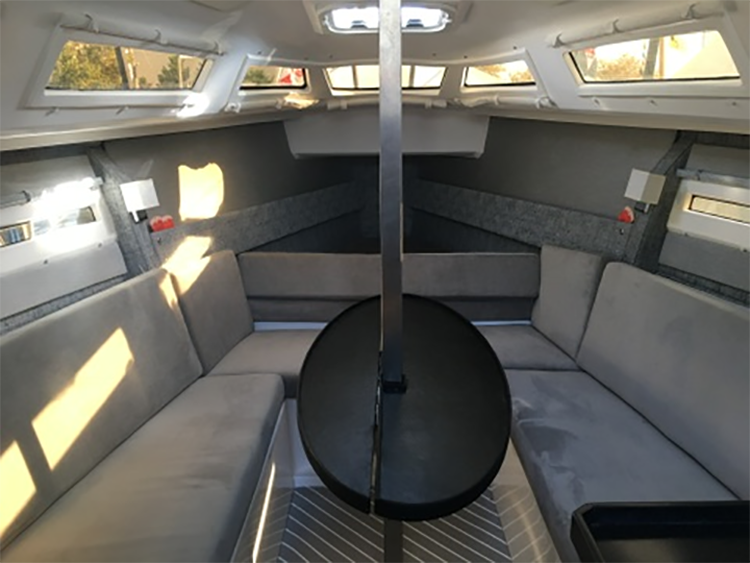 She’s a 26’ sailboat with all the comfort, equipment, and accessories found in a 30’ full cruiser. 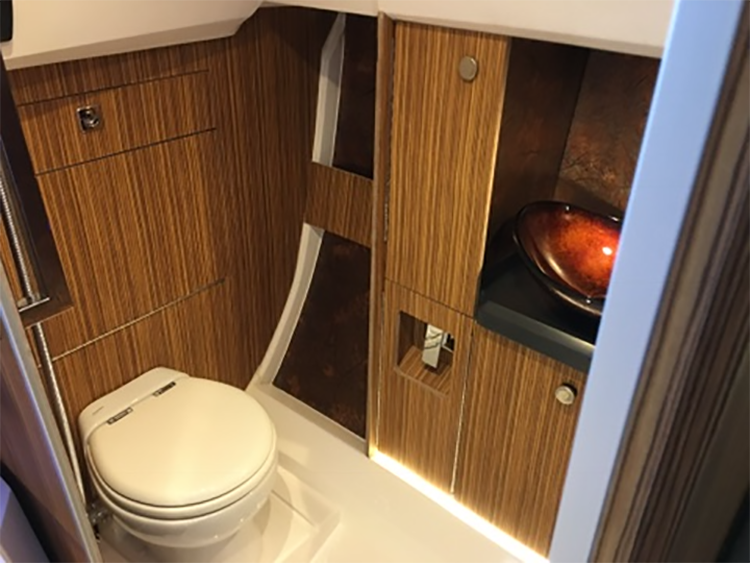 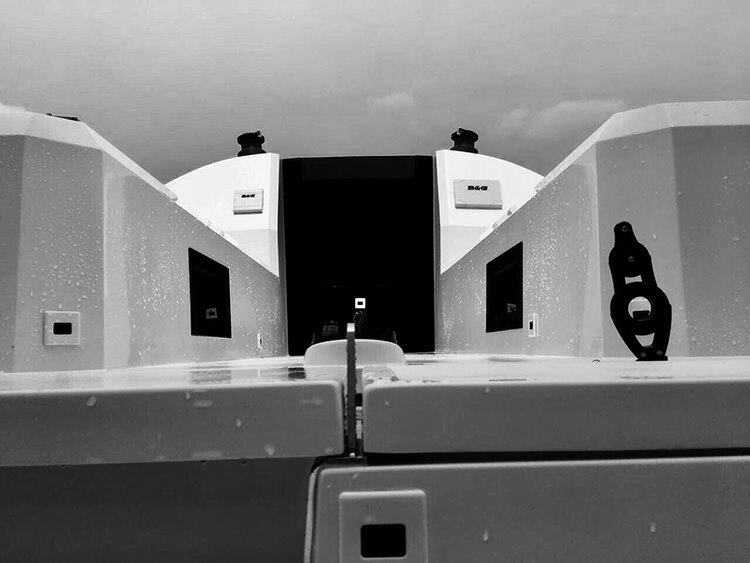 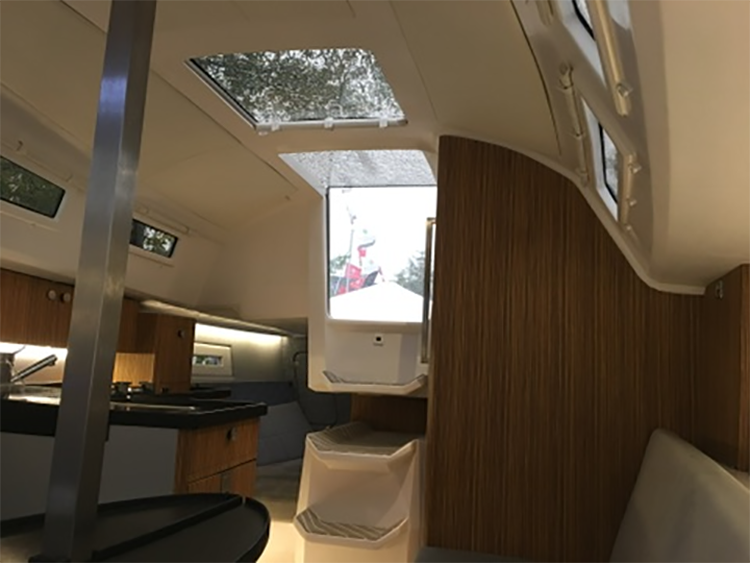 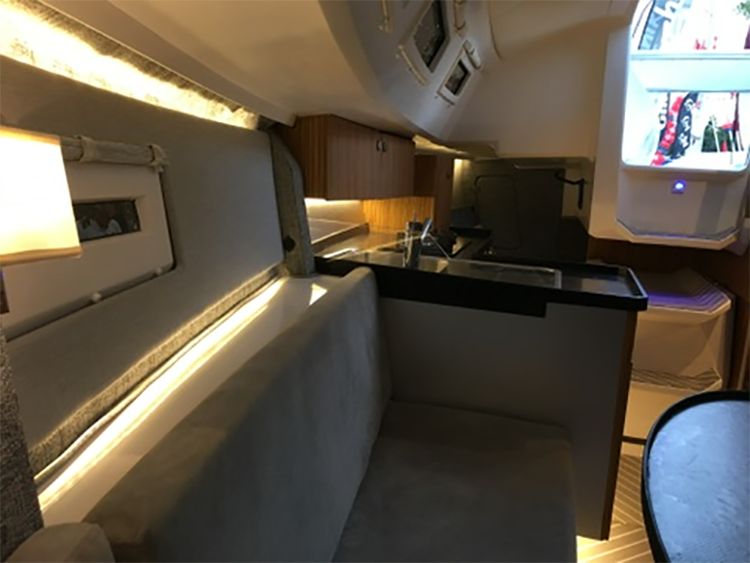 The interior is very comfortable, featuring a saloon and a compartment toilet with the size of those of a 30’ boat. 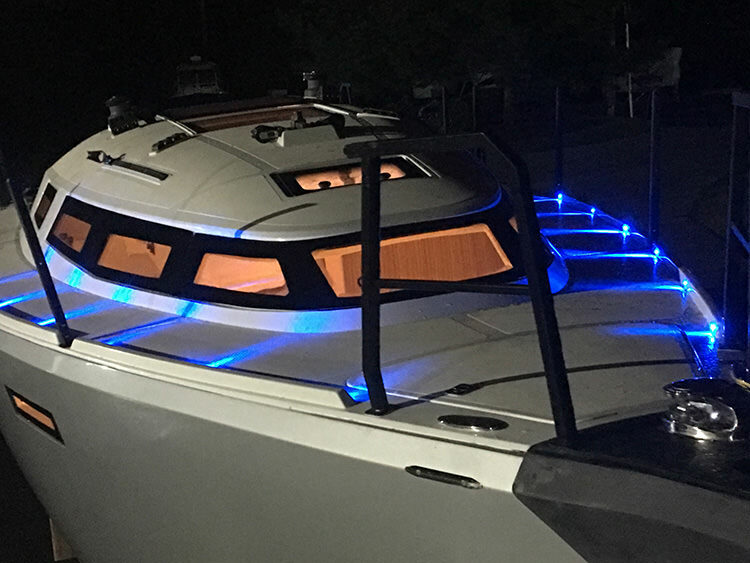 The deck handle is very easy, which turns it into a fun sailboat for those who enjoy sailing.